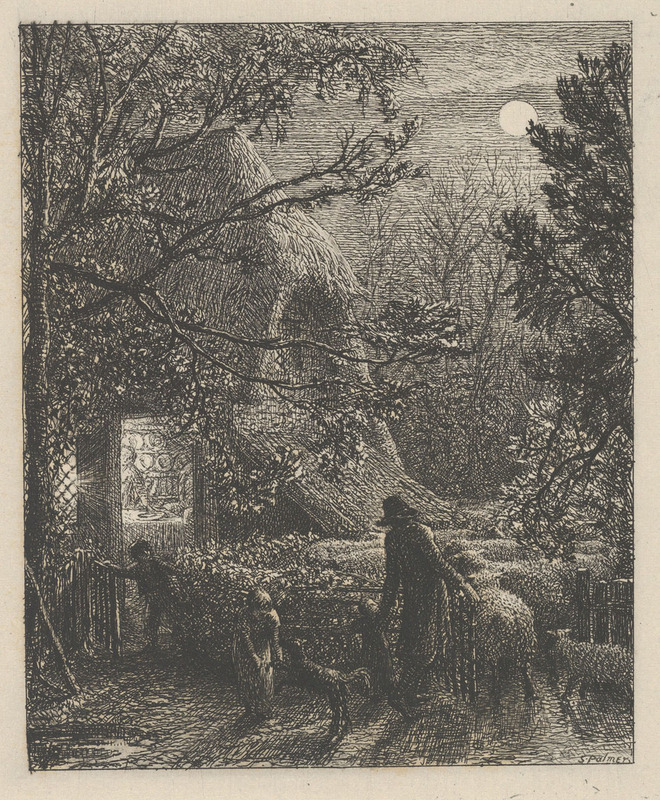 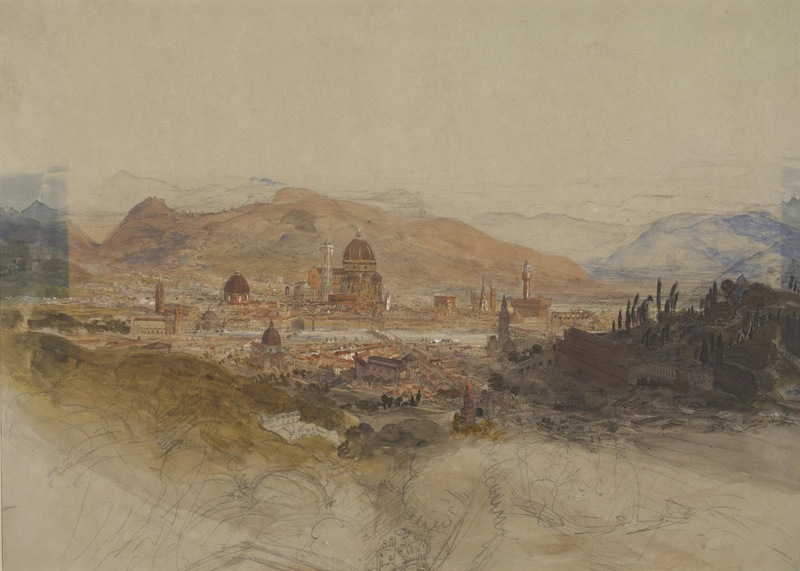 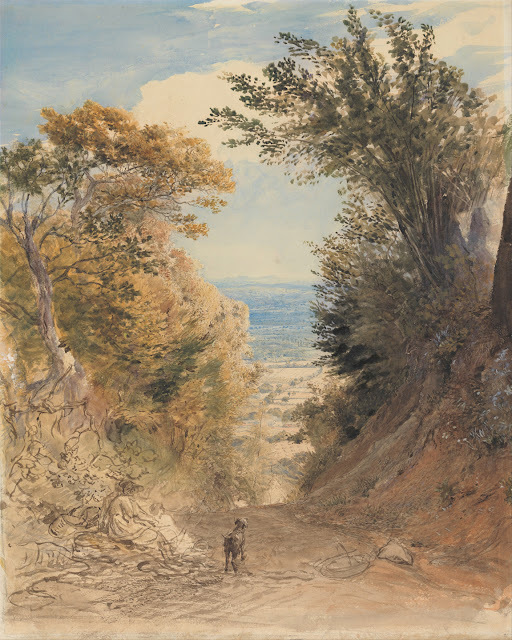 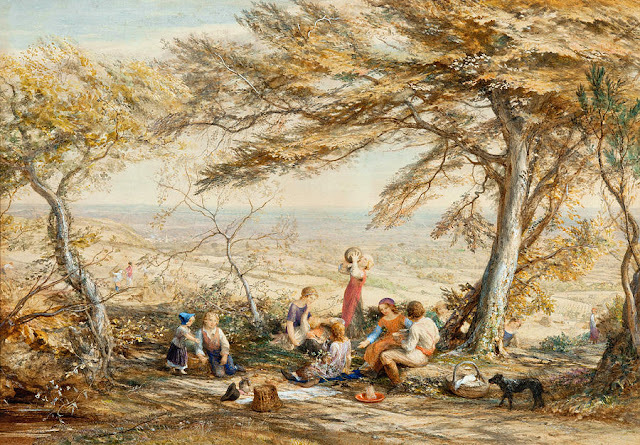 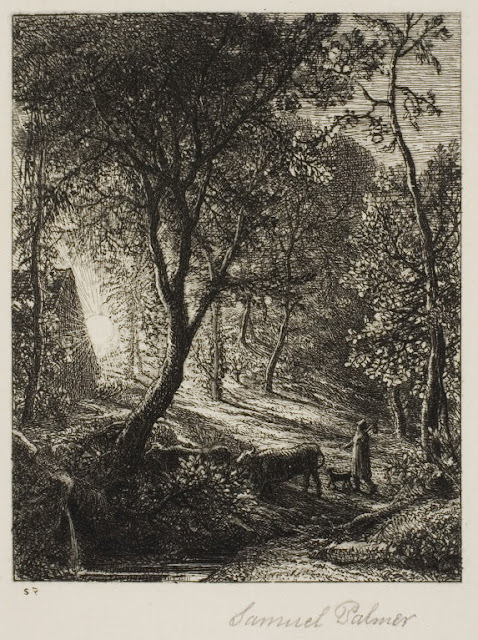 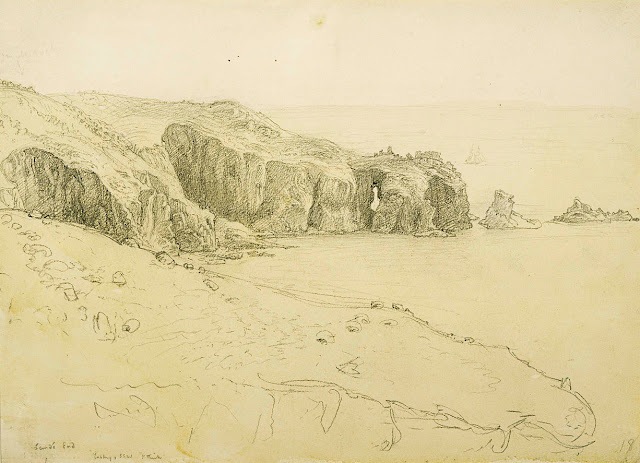 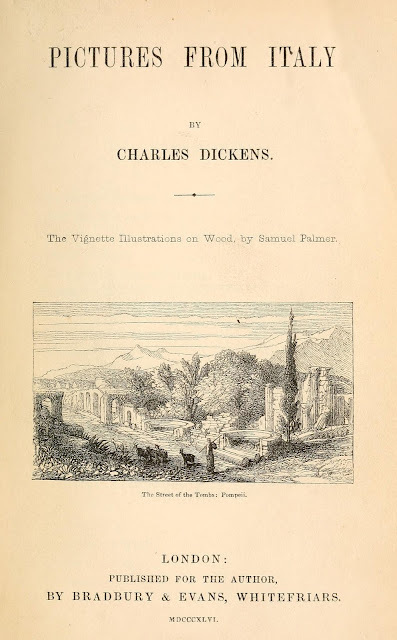 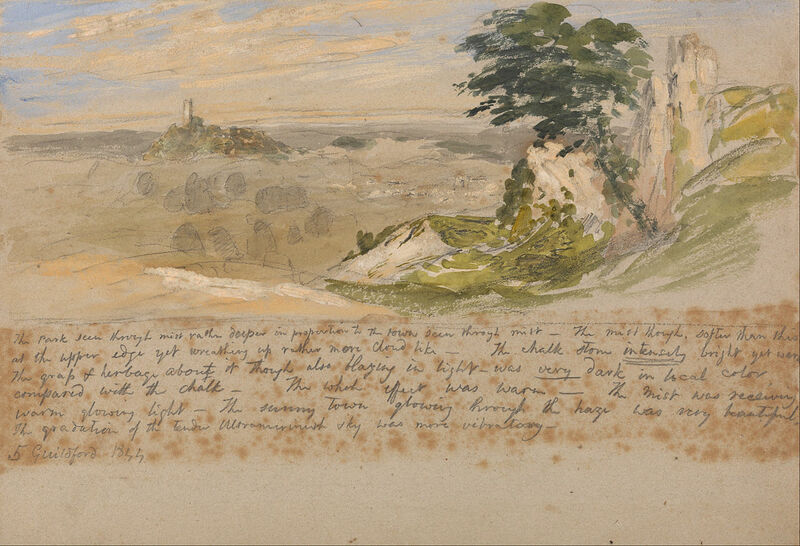 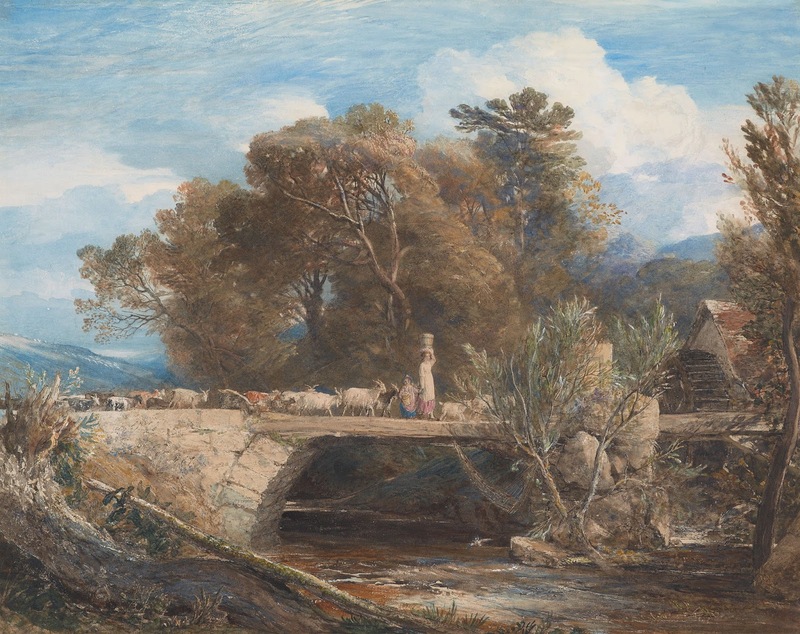 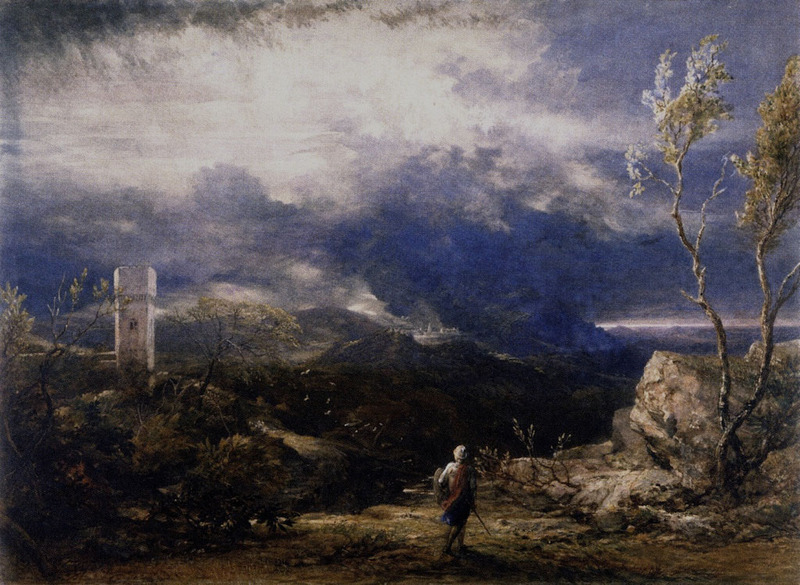 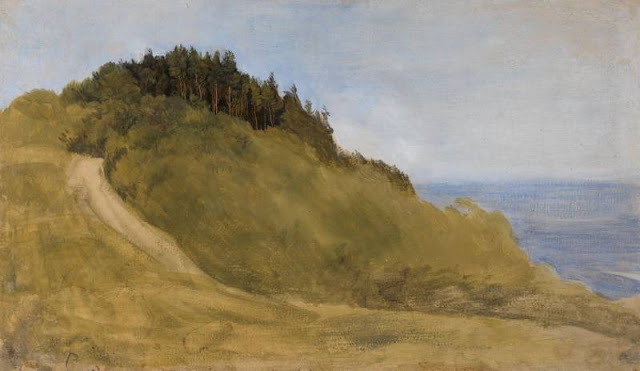 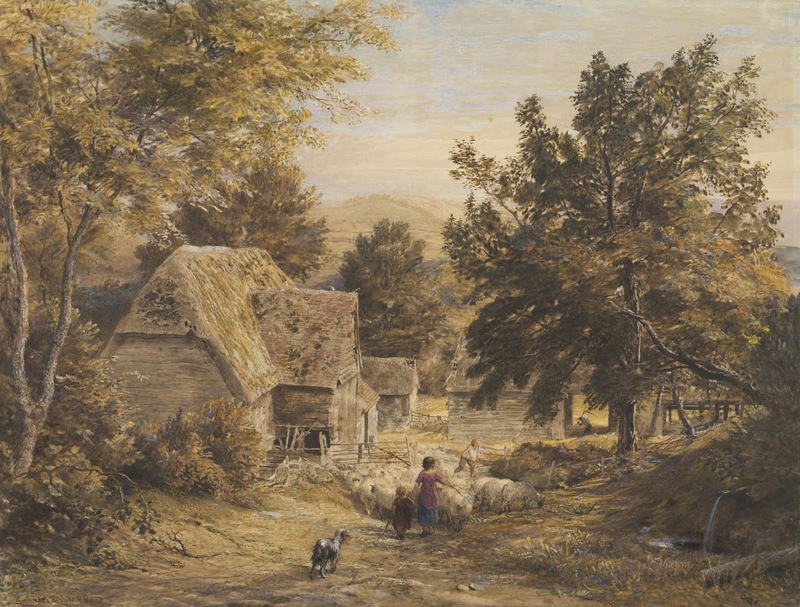 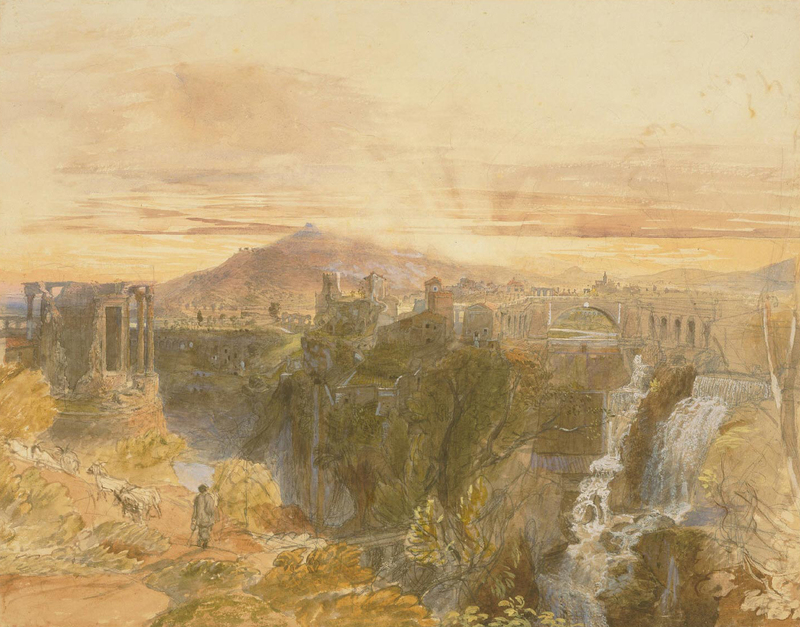 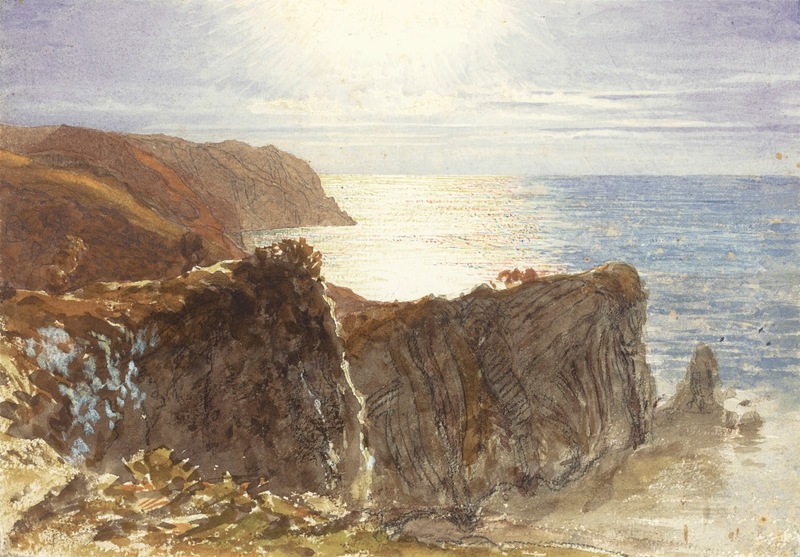 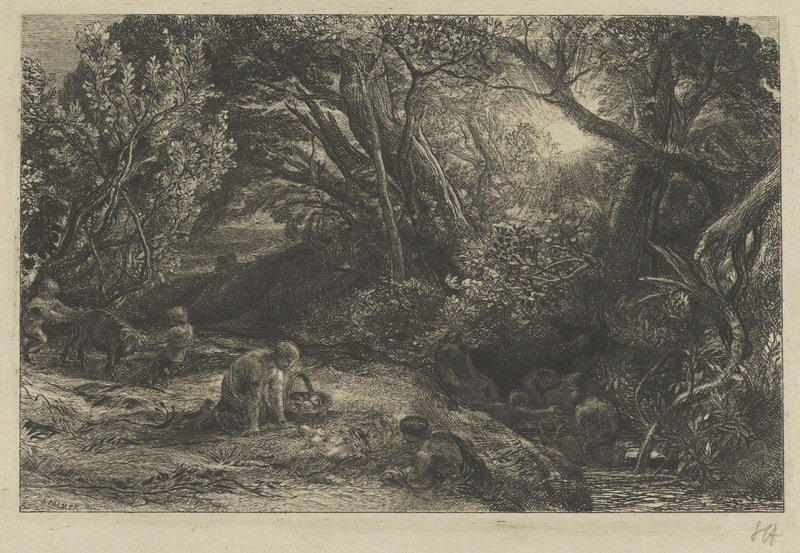 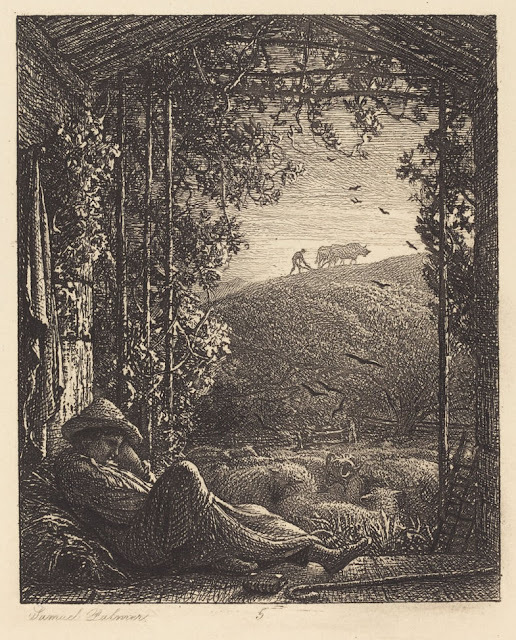 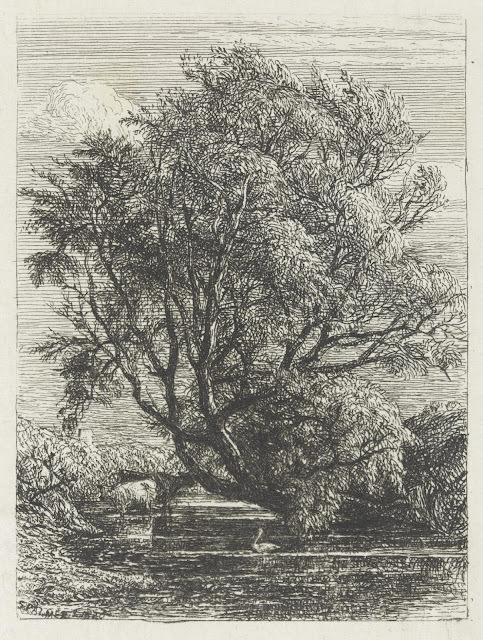 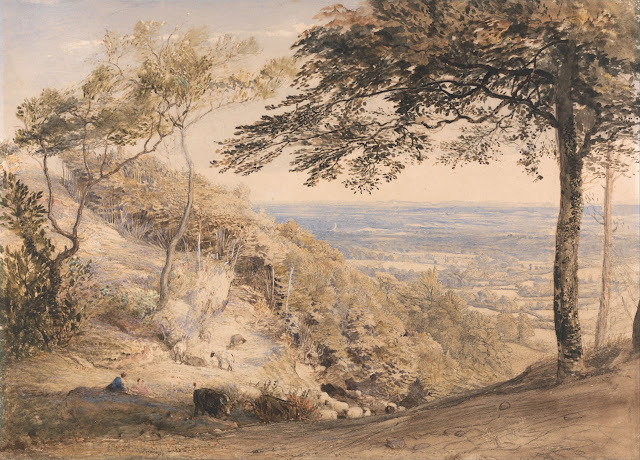 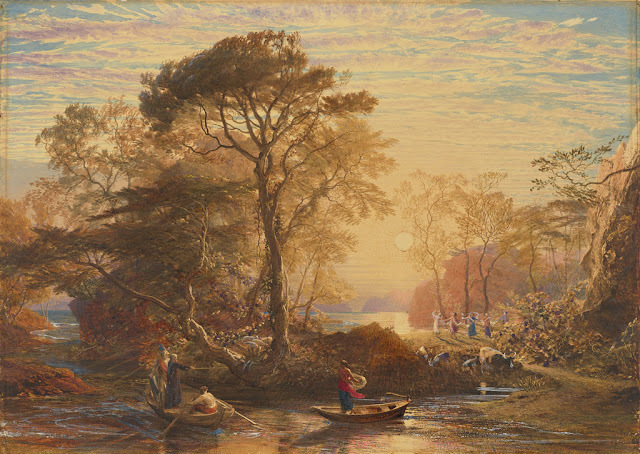 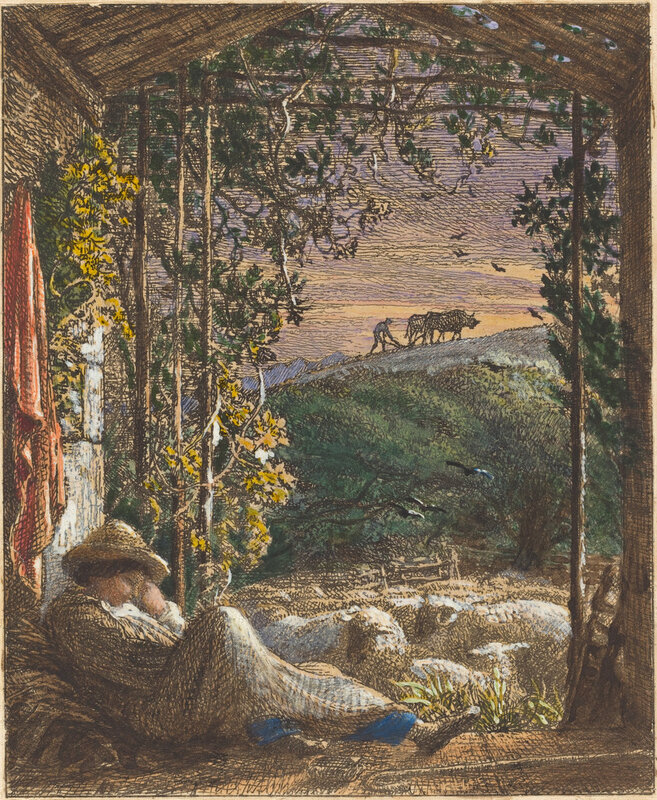 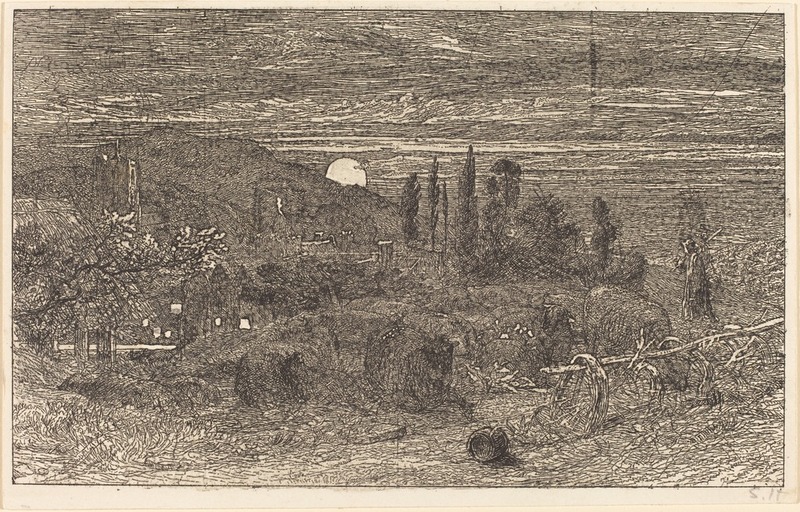 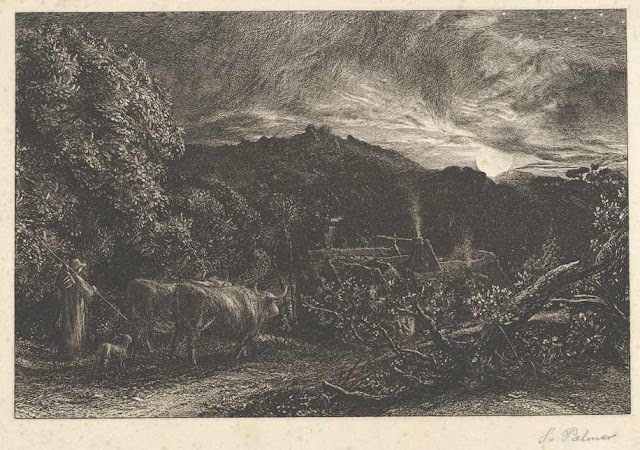 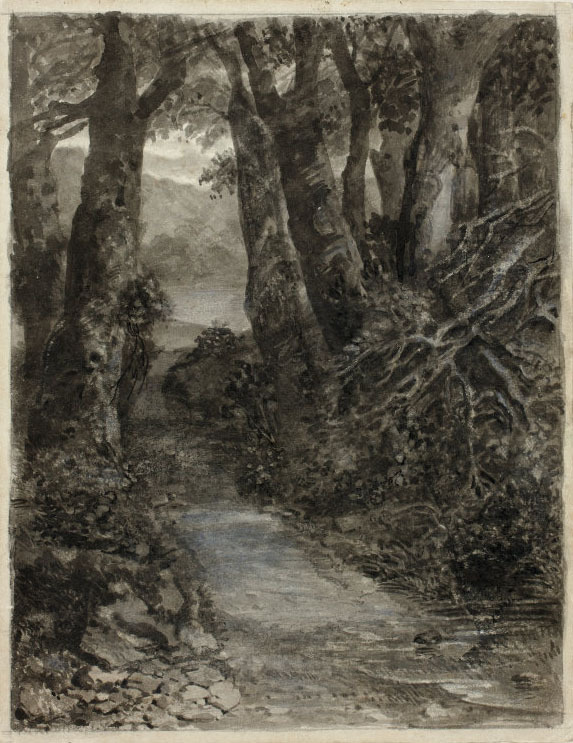 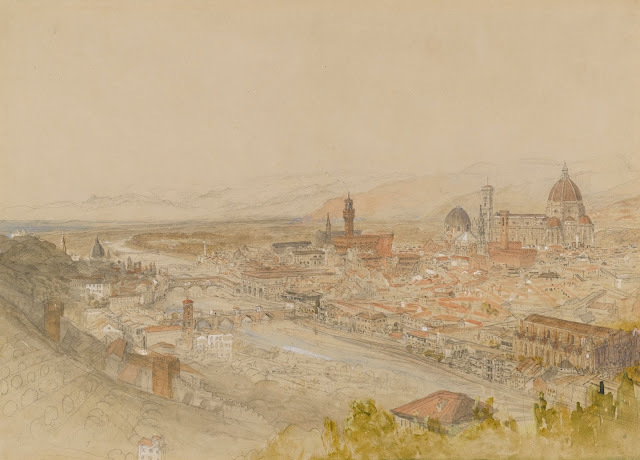 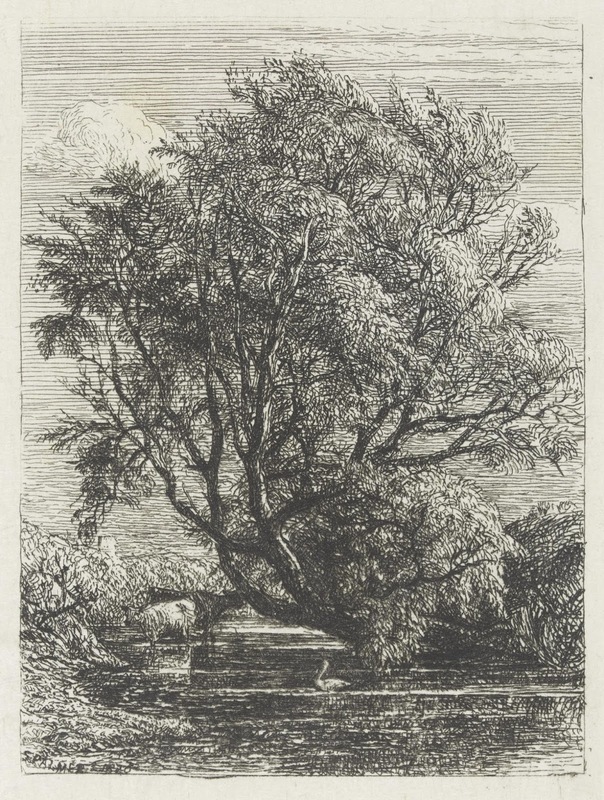 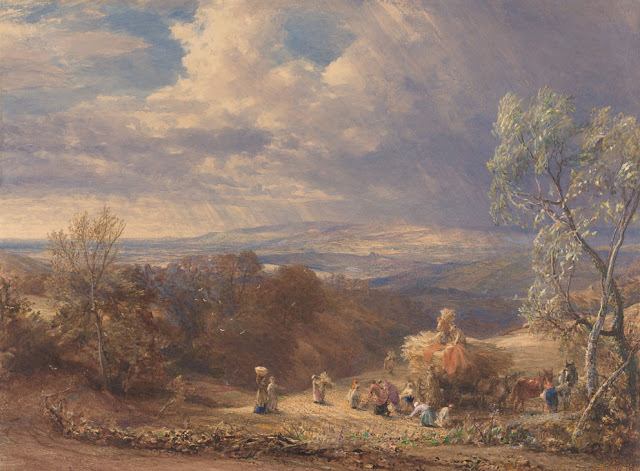 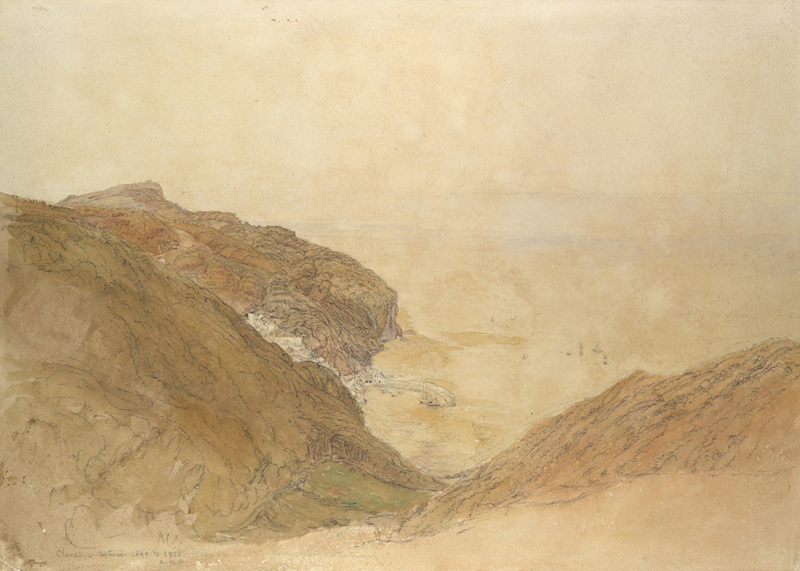 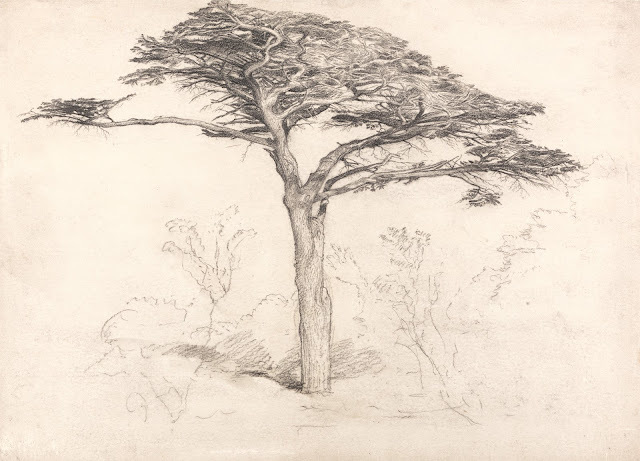 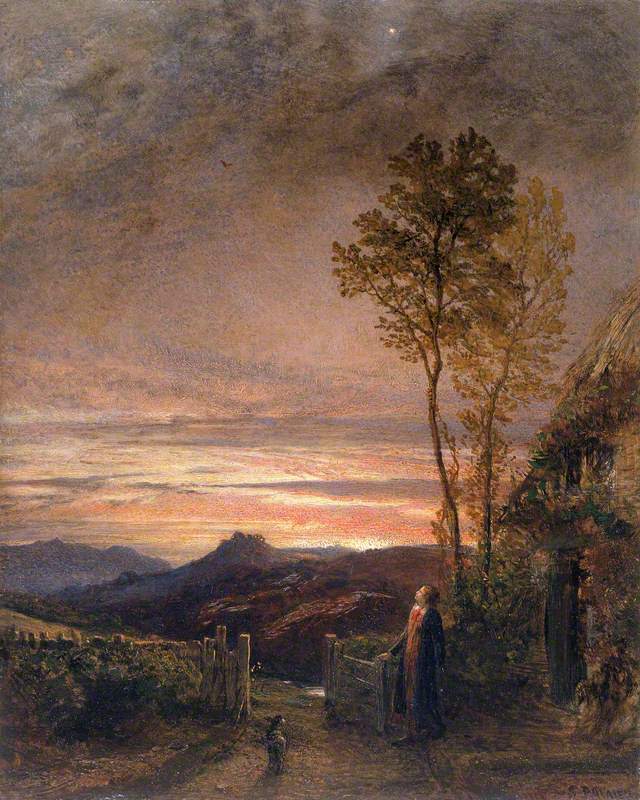 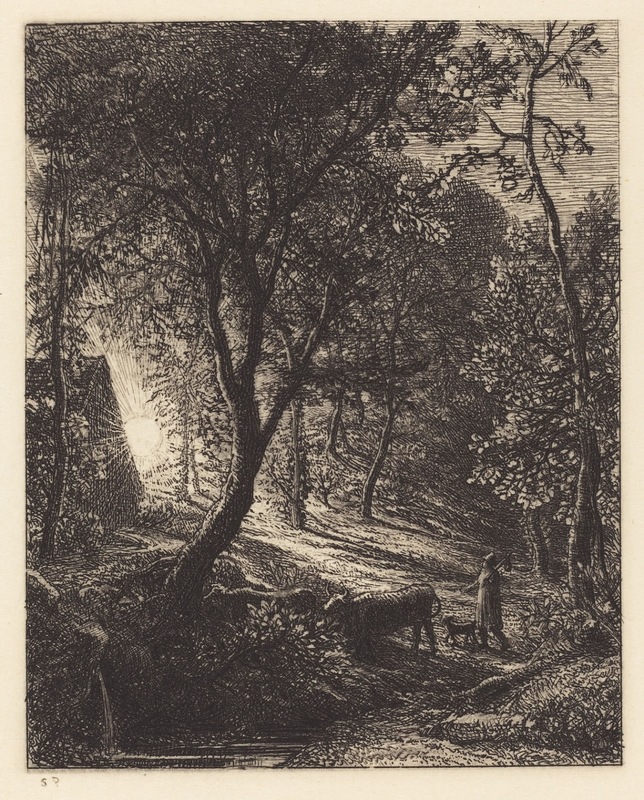 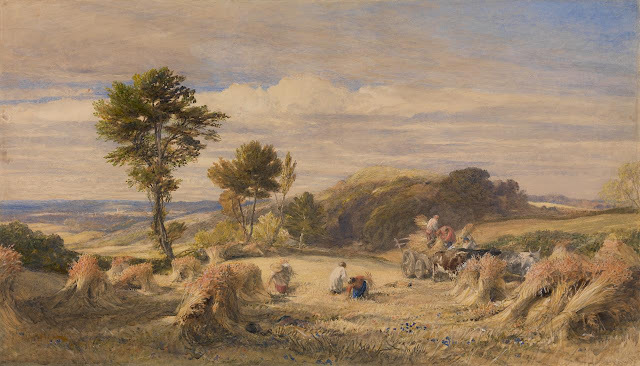 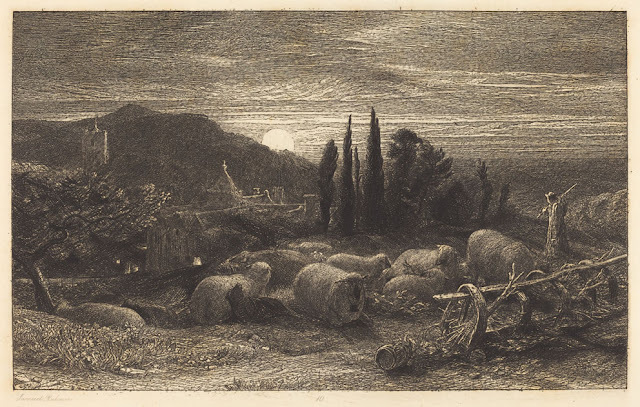 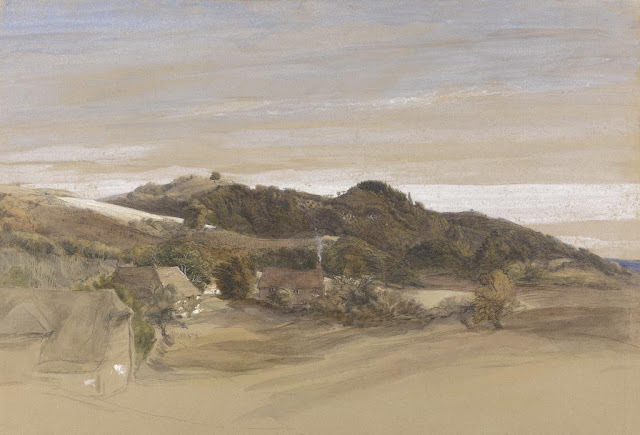 This is part 3 of a 5 - part series on the works of Samuel Palmer. 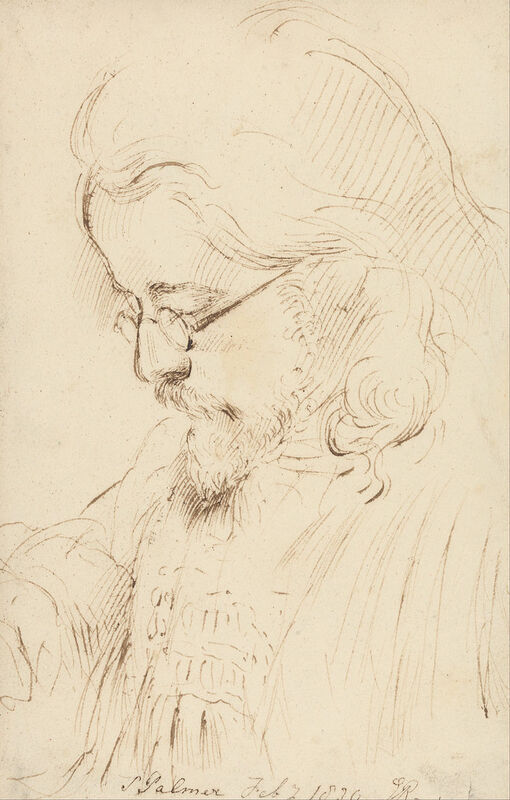 For full biographical notes see part 1, and for earlier works, see parts 1 and 2 also. *John Charles Herries (b. 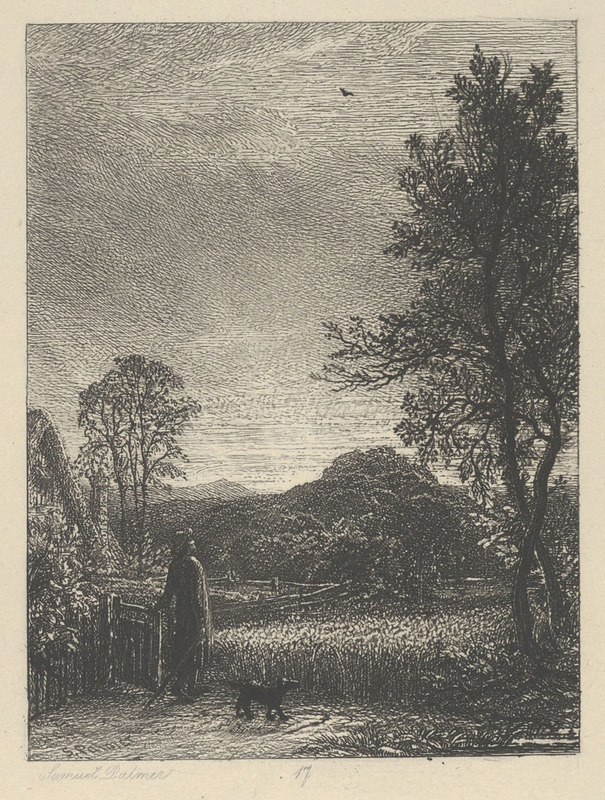 1778) was a high-ranking politician in the British government. 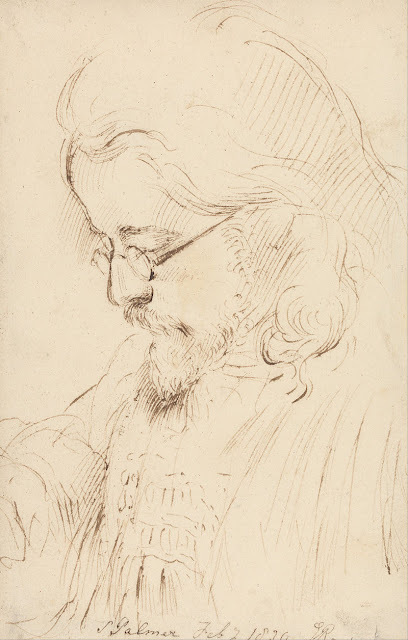 He died intestate at his home "St. Julians" now a private members club (I have been a member!) 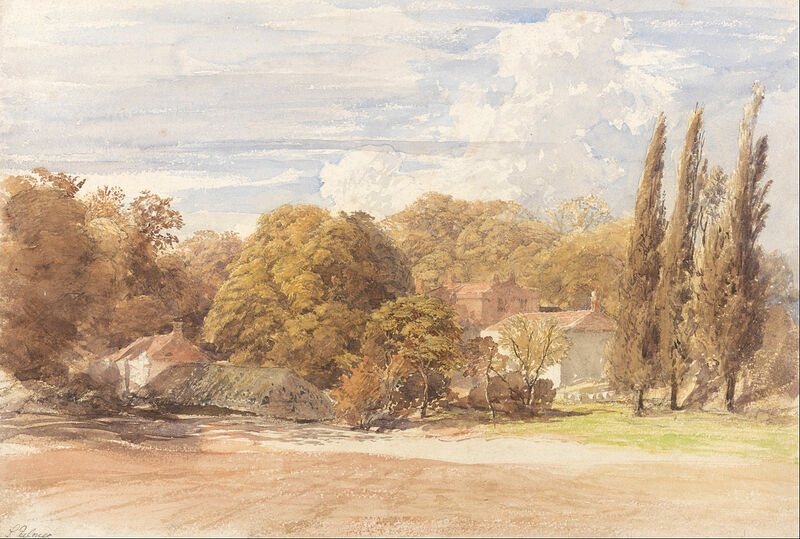 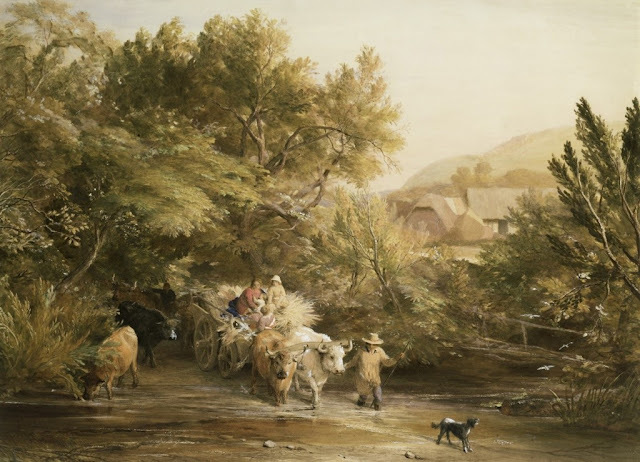 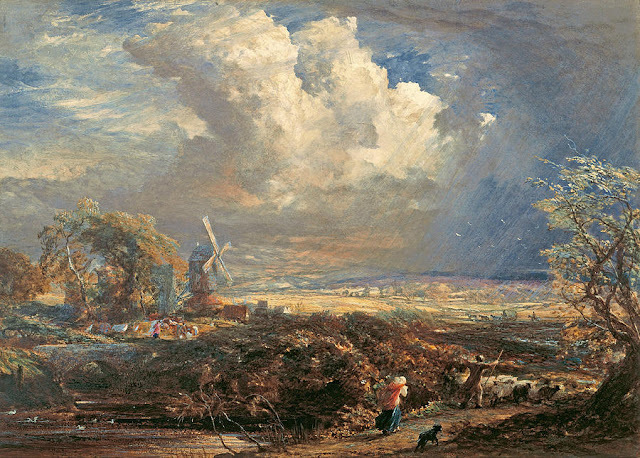 near Sevenoaks in 1855.